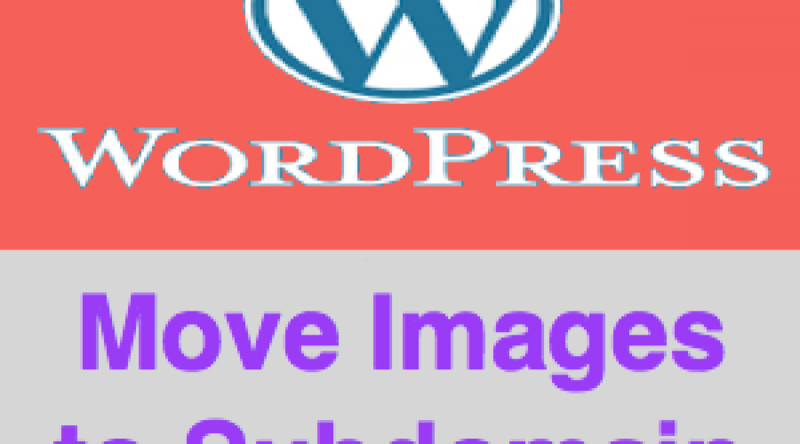 How to Move WordPress Media Folder to Subdomain? 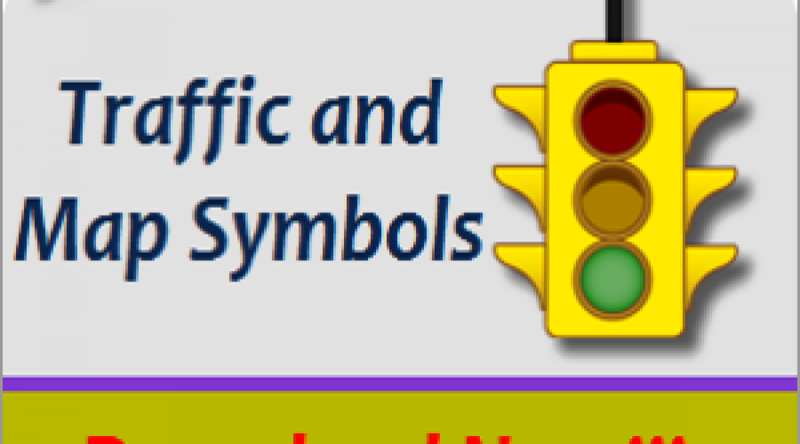 Download free images related to traffic and map symbols to use it in your website. 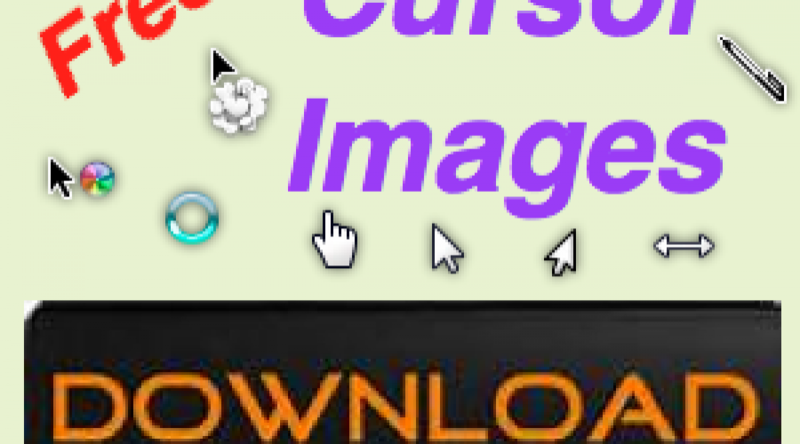 Beside is a sample traffic signal GIF image and you can create your own image by downloading the basic set of images. 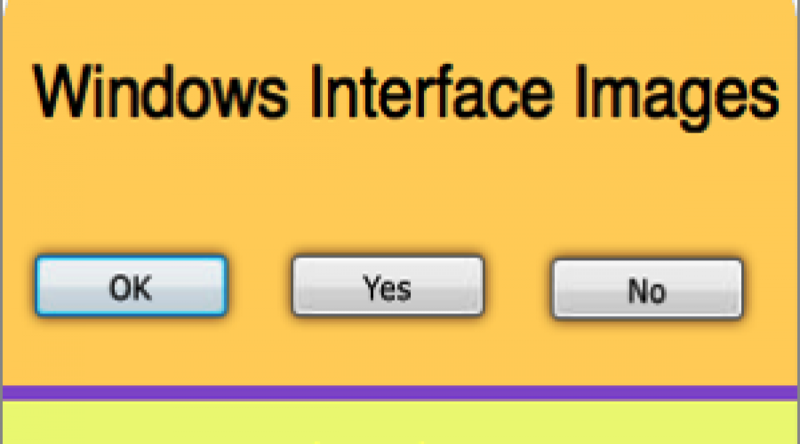 Download free images used in Microsoft's Windows interface like OK, Cancel and Apply buttons. 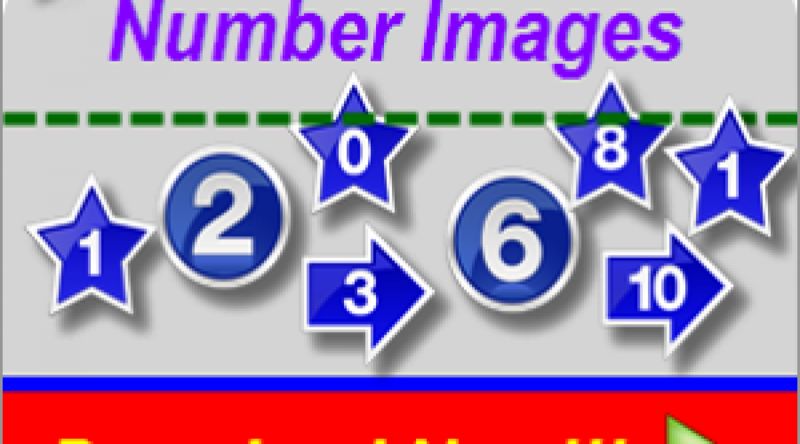 Beside is a sample image created by combining three images to display a Windows like message. 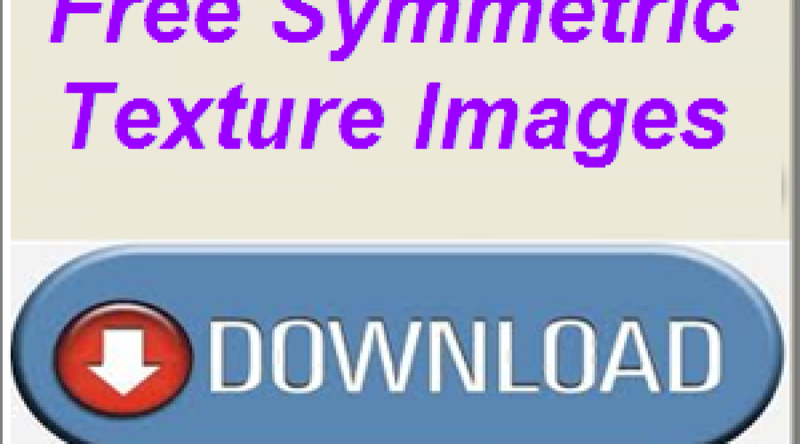 Download free symmetric texture images in plain and enriched colors. These images can be used as an individual image for various purposes or used as a tile to make a beautiful patches and backgrounds. 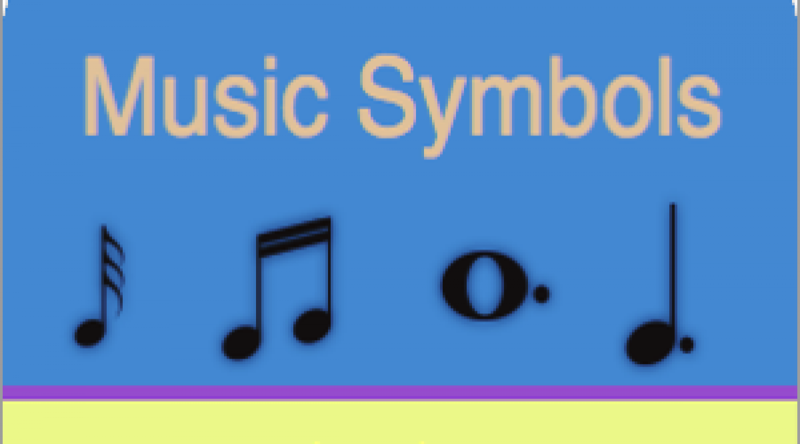 Download free music symbol images in plain and simple color. 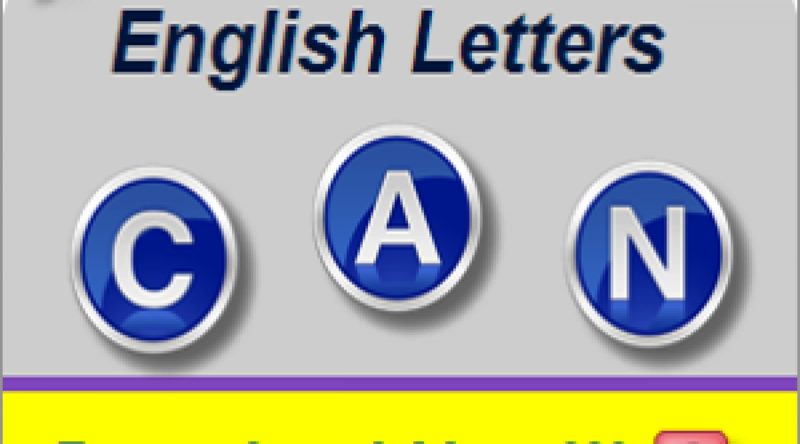 These images can be used as an individual image for various purposes like indicating particular music symbol. 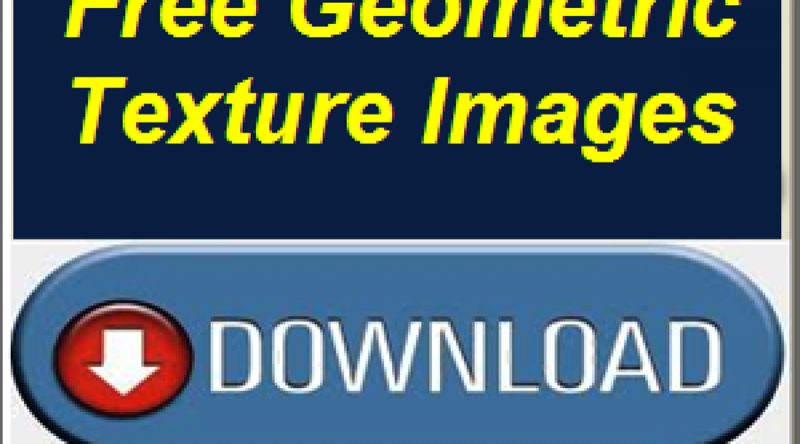 Download free geometric texture images in plain and enriched colors. These images can be used as an individual image for various purposes or used as a tile to make a beautiful patches and backgrounds. 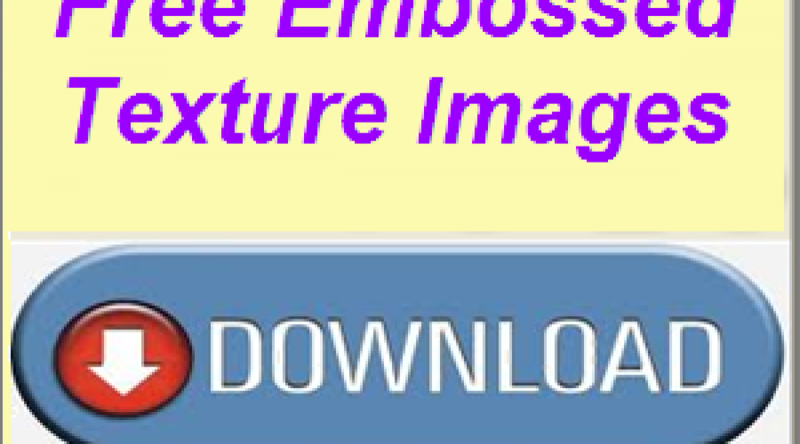 Download free embossed texture images in plain and enriched colors. These images can be used as an individual image for various purposes or used as a tile to make a beautiful patches and backgrounds.